This 14-inch business notebook comes with advanced features such as an Active Steering Antenna that improves Wi-Fi performance, even in areas with high-interference and low signals. Its 802.11 ac performance is up to 40% higher than that of traditional antenna solutions. Another benefit of the Dell Latitude 7490 is that it comes with a low-energy LED screen that increases battery life significantly. The premium materials used in the unibody design provide a seamless, clean exterior. It has a starting weight of 3.11-lbs and measurements (in inches) of 0.69 x 13.03 x 8.7 (H x W x D). With a light design and long battery life, users can expect to receive all-day power with a laptop that is equipped with a variety of business and security features. The upgraded Microsoft Precision touchpad is also well-designed and allows for better gesture controls and swiping. There are tons of very useful USB ports and other slots for connectivity and networking. In addition to a Type-C USB port and USB 3.1 Gen. 1 ports, the 7490 comes with a smart card reader, HDMI, RJ45, AC Power, uSIM, etc. The chassis is durable and built-to-last, as it has been through extensive, rigorous testing. Users can expect it to survive in extreme temperatures and harsh conditions. There are flexible docking options, including Dell Business Dock, which allows the Dell Latitude 7490 to be connected to two full HD displays and other peripheral devices at once – via a single DisplayPort over Type-C USB cable. There is also an option for Dell Thunderbolt Dock, which quickly connects a mobile workstation to one data and power source to ensure fast data transfers and superior display performance. There are customization and upgradable options. A Gen. 8 Intel i7 processor is available, as well as 32GB of memory (2 DIMM slots). Those who want a superior display can select a 14-inch FHD model with 1920 x 1080 resolution and touchscreen technology. If energy is a concern, it’s recommended to go with the super-low power panel. So far, Dell Latitude 7490 reviews are turning out to be very positive as people are praising the low power panel and the innovative antenna technology. It’s also available with security features such as facial recognition technology. Dell store deals are often available for online shoppers. 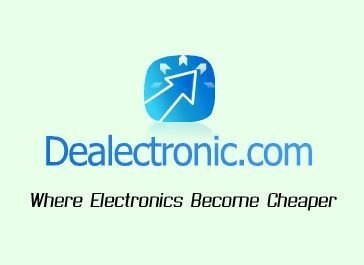 You can find all kinds of discounts to help you save on your purchases, whether you want a laptop, desktop, or accessories. If you really want this notebook, be sure to use a Dell Latitude 7490 discount code. 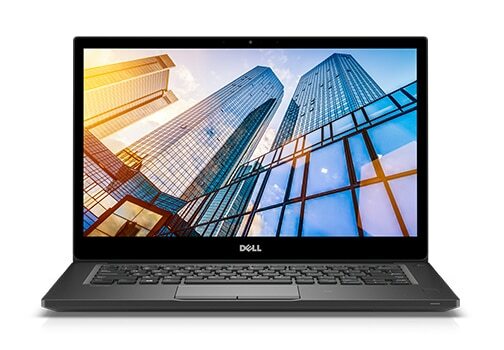 Posted in Dell Laptop Reviews, Dell PC Reviews, Laptop Reviews and tagged dell, dell laptop, dell latitude 7490, laptop.